At iOme Fitness we take a personalised approach to nutrition. We’ll create a plan that works for you in terms of your lifestyle, where you like to shop and what you want to achieve. (We can even include your favorite foods or options from restaurants you enjoy eating out at). We all need a full spectrum of nutrients but different people have genetically programmed requirements for different amounts of various nutrients. It is these differing genetically based requirements that explain why a certain nutrient can cause one person to feel good, have no effect on another, and cause a third person to feel worse and it’s also the reason why generic weight loss plans work for some and not for others. Many people give up on nutrition because they feel it’s not sustainable or doesn’t fit in with their lifestyle. We focus on the long term and getting you to where you want to be. Managing your nutrition makes up to 50% of any fitness goal and it really doesn’t need to get in the way of life. 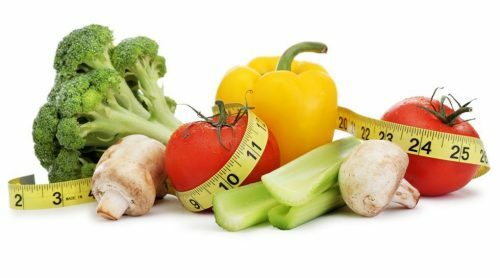 Get in touch or book a consultation with one of our qualified weight management and nutrition coaches.